美国歌手“王子”的家人喊话特朗普：请别再使用他的音乐 - 影视综艺 - 小木猫 - Powered by Discuz! Prince's 'Purple Rain' has frequently been on Trump's playlist at recent rallies, including last week in South Haven, Mississippi. Steven Tyler hit out at the president and demanded that he stop using the band's songs at his rallies in August. Livin' On The Edge, Aerosmith's 1993 hit, was most recently played before the president's rally at the Charleston Civic Center in West Virginia that month. Tyler took to Twitter to express his continued frustration at Trump for using the band's songs. Tyler took his fight beyond Twitter, sending a cease and desist letter to the White House. Dina LaPolt, Tyler's attorney, argued that playing any of the band's songs gives the 'false impression' that they support the president. 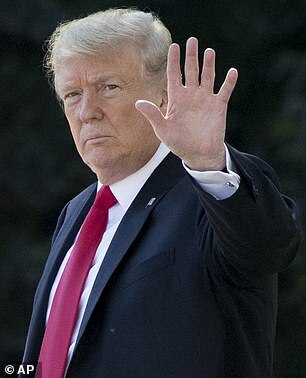 'As we have made clear numerous times, Mr Trump is creating the false impression that our client has given his consent for the use of his music, and even that he endorses the presidency of Mr Trump,' LaPolt wrote in a letter to the White House obtained by NBC. In 2015 the Aerosmith leader demanded that Trump, then running for the Republican candidacy, stop playing the hit Dream On. Tyler argued that Trump needed 'written permission' in order to use his music and that the Republican candidate was violating his copyright. 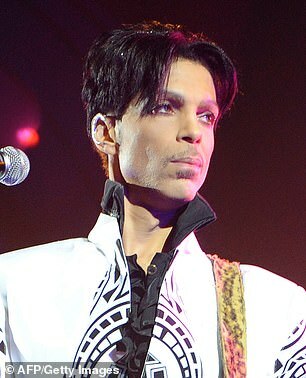 He was so enraged by the ordeal that Broadcast Music, Inc, one of four United States performing rights organizations, pulled the song's public performance rights. 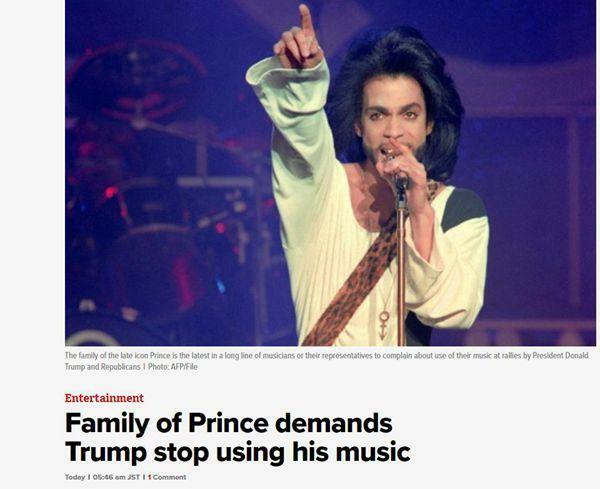 A number of artists have publicly stated that they do not want Trump to use their music, including Adele, Twisted Sister, R.E.M, and George Harrison's estate.